With plenty of flooring designs available in the marketplaces, timber is one of the best-considered options for your home design. 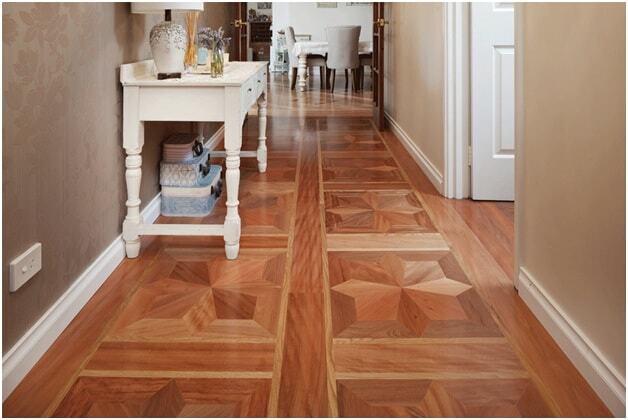 The solid hardwood flooring not only looks beautiful but offers an aesthetic appeal to your interior. People often overlook the timber flooring as it is more expensive than the other types of flooring like ceramic and linoleum flooring. However, the hardwood flooring comes with a plethora of benefits over various types that is worth the additional money you spend as the initial cost. There are no limits to the benefits of installing timber flooring in your home or office. This post shares the top 10 benefits of using timber flooring in your home design. The timber floors are known for their quality and classic beauty it offers to your house. 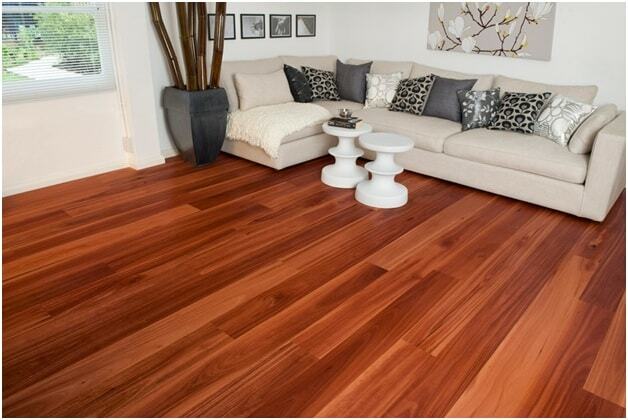 Timber flooring offers and aesthetic appeal to your home. The warmth and charm it provides never goes out of fashion. They also make a space or room look more open and larger than it is. 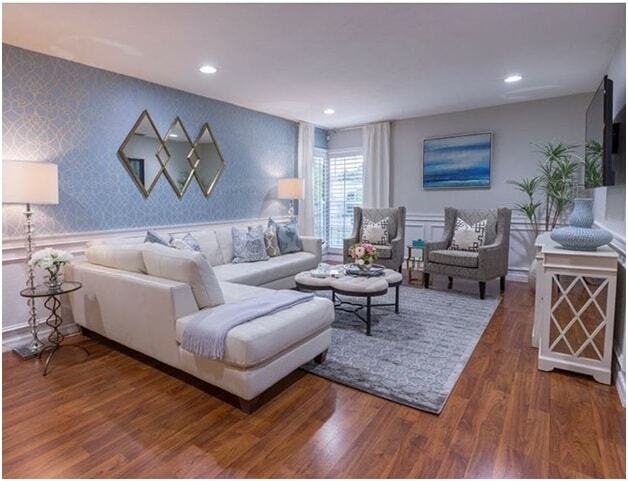 Your guests cannot wait to admire the flooring in your home and asking details about the same. The wooden flooring has a greater life and lasts longer as compared to other kinds of floors. They do not need the maintenance like ceramic and carpet floors. It is easy to maintain and the durable enough to last for years. Moreover, the cost of maintenance is also lower than another flooring like ceramic and carpet flooring. Hardwood floors are high in quality as they are more durable than another flooring. While many floor types like ceramic tiles and marble tend to look worn and untidy, the hardwood floor retains their appeal and shine. They are easy to clean, and the shine remains as new even after years of installation. 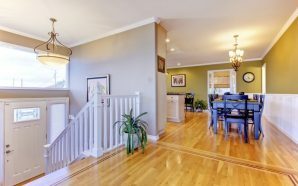 Unlike another flooring that needs replacement after a few years, the hardwood floors can be refinished by spending a few dollars. The cost of refinishing is much low as compared to the cost of replacement which saves you loads of money in the long term. The hardwood appears like new after it gets a dose of refinishing; however, it does not require refinishing before ten years. 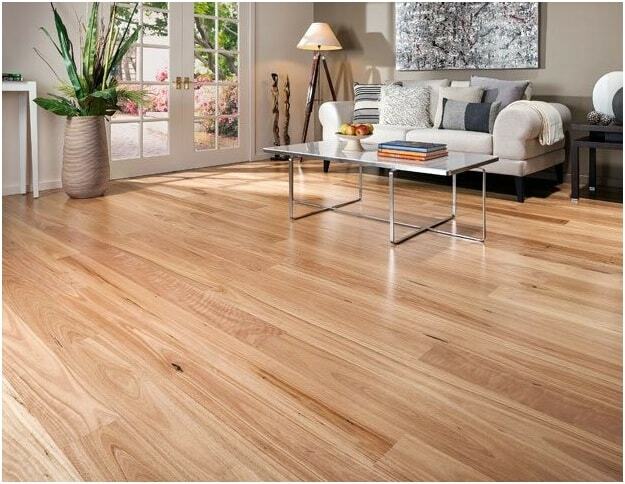 Timber floors are easy to clean and do not require any surfactants and cleaners. You can quickly clean them using a wet mop or vacuum cleaner. You can vacuum clean the carpet floor, but you cannot mop like the hardwood floor. 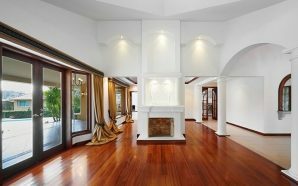 The wooden floors do not attract dust, dirt or debris like the ceramic and carpet flooring; however, the weekly cleaning process involves only the vacuum cleaning and moping. The hardwood floors are capable of absorbing any shocks which makes them the most reliable for children and elders. It prevents the children and elder people from getting injured if they slip or fall on the floor. Your kids can play, and elders can walk in the home without the fear of getting hurt. Ball bounce is defined as the measure of the bounce a basketball experience on a timber floor as compared to a concrete floor. The hardwood flooring is almost equal to concrete flooring in terms of rebound. This provides the timber flooring with a 100% bounce rating as compared to concrete, which makes it perfect to use in basketball courts and indoor playing stadiums. The timber floors provide better acoustics as compared to the concrete or carpet flooring. A wooden floor when adequately installed doesn’t reflect hollow sounds or vibrations while playing music or movies. 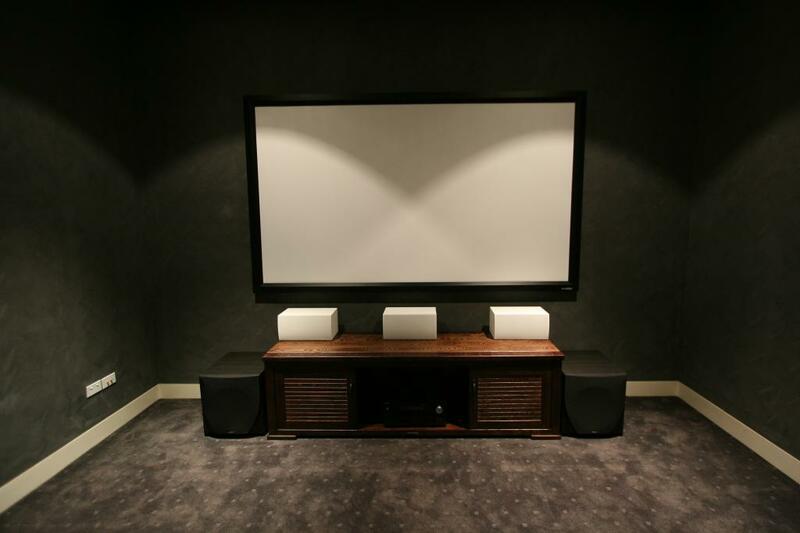 The better acoustics makes it the best form of flooring for using home theatres and music systems. Wooden floors reflect the sound waves offering you the excellent Dolby surround effects while watching movies. The timber floor enhances the value of your property due to its aesthetic beauty, durability, and ease of maintenance. As the hardwood flooring is a part of the contemporary home designs, they increase the value of your property as most buyers prefer them. This is the reason, why most of the builders and contractors prefer wooden flooring while making the flats and apartments. The high-quality hardwood floors that are made and installed to meet the industry standards can last for not only years but a lifetime. They can easily handle the weight of heavy foot traffic, office cabins, and home appliances. The strength and durability of hardwood floors make them perfect for use in homes and offices. 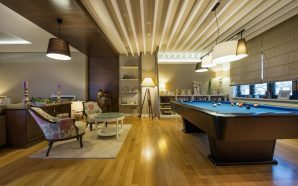 These are the top benefits of using timber flooring that makes them the most suitable for residential and commercial use. The ease of installation, low cost of maintenance, ageless appeal, strength, and safety for all makes it great for use in homes, offices and other applications.